America’s Best Home Products, L.C. 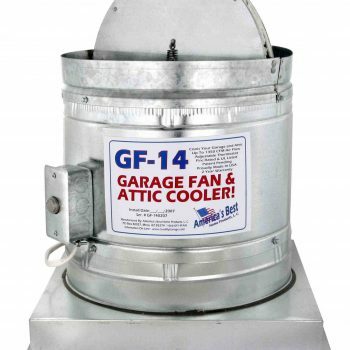 The manufacturer (ABHP) warrants the fan housing in the GF Series fans to be free from defects in workmanship and material present at time of shipment from the factory for a period of ten years (10) from the date of purchase by the original purchaser. Do not contact the installer or location of purchase for warranty work, please contact the manufacturer for assistance. 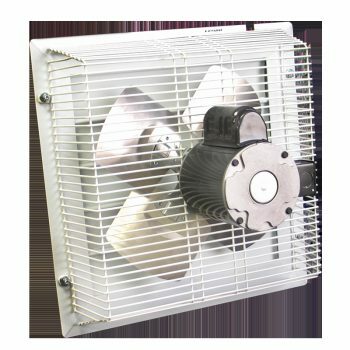 ABHP also warrants that the fan motor, thermostat, switch or controls excluding any metal or aluminum fan blades, to be free from defects in workmanship and material at the time of shipment from the factory for a period of two years (2) from the date of purchase by the home owner either on line or installed by a third party. If your fan was installed by anyone other than ABHP or Authorized Dealer we refuse to honor any warranty if said installer did not register your product with us via our website or by mail or if home owner fails to register product warranty as provided on label. We agree to correct such defects without charge or at our option replace with a comparable or superior model if the product is returned to the manufacturer. To obtain warranty service, you must present a copy of the receipt as proof of purchase. 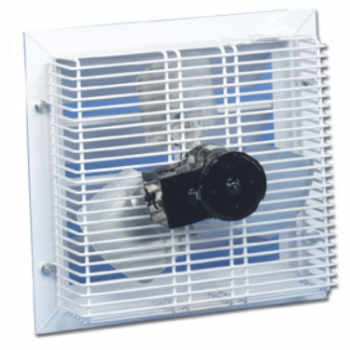 All costs of removing and reinstalling the product are your responsibility, including Dealer installed fans. If you request the installer for service in home – service fees may be incurred. Damage to any part such as by accident of misuse or improper installation or by affixing any accessories, is not covered by this warranty. Because of varying climatic conditions in the United States this warranty does not cover any changes in metal finish including rusting, pitting, corroding, tarnishing or peeling. A certain amount of “wobble” is normal and should not be considered a defect. Servicing performed by unauthorized person shall render the warranty invalid. There is no other express warranty. The retailer or ABHP hereby disclaims any and all warranties, including but not limiting to, those of merchantability and fitness for particular purpose to the extent permitted by law. The duration of any implied warranty which cannot be disclaimed is limited to the time period as specified in the express warranty. Some states do not allow limitation on how long an implied warranty lasts, so the above limitation may not apply to you. The retailer or ABHP shall not be liable for incidental, consequential, or special damages arising out of or in connection with product use of performance expect as may otherwise be accorded by law. Some states do not allow the exclusion of incidental or consequential damages, so the above exclusion or limitation may not apply to you. 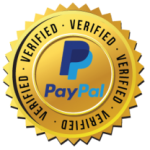 This warranty gives specific legal rights, and you may also have other rights which vary from state to state. This warranty is governed solely by the State of Arizona law. This warrant supersedes all prior warranties. 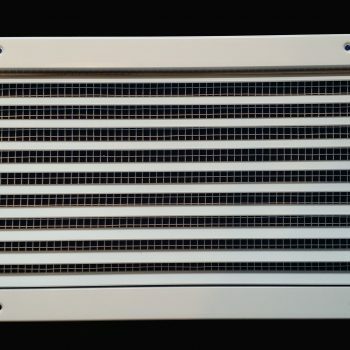 Customer must register at www.CoolMyGarage.com at the time of installation to activate warranty, failure to activate your warranty with 14 days of purchase may void any warranty. We do not take any returns of products that have been installed.